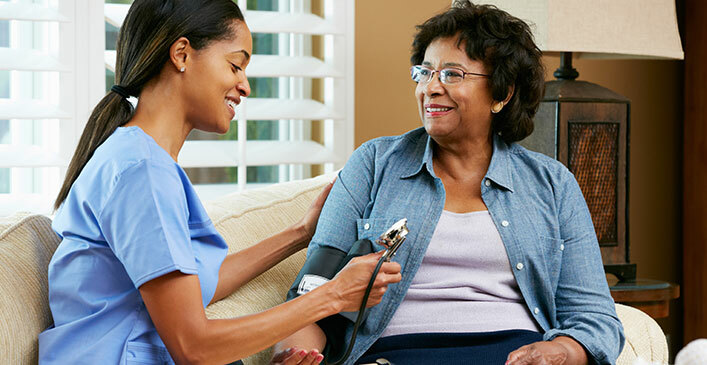 Increased blood pressure can lead to all sorts of health problems including stroke, heart disease and even Alzheimer’s. While there are usually no symptoms, it’s often called the silent killer, as it is potentially a ticking time bomb if untreated. High blood pressure, or hypertension, causes the pressure of the blood in blood vessels to be at higher than normal levels, which puts an undue amount of stress on the body, particularly the heart and brain. Oxygen levels are usually lowers in people with high blood pressure, which may be somewhat combatted by increased physical activity and relaxation techniques. Smoking, stress, and a diet high in fat and salt may contribute to the development of high blood pressure.